Become an Active member of Towne Fitness! 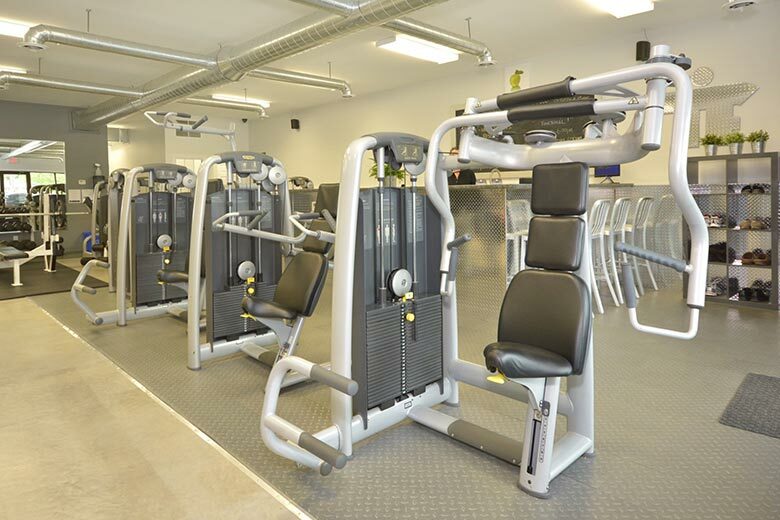 Towne Fitness is a bright, clean, well equipped exercise facility. Members enjoy 24hr access with staffed hours posted from Monday through to Saturday. 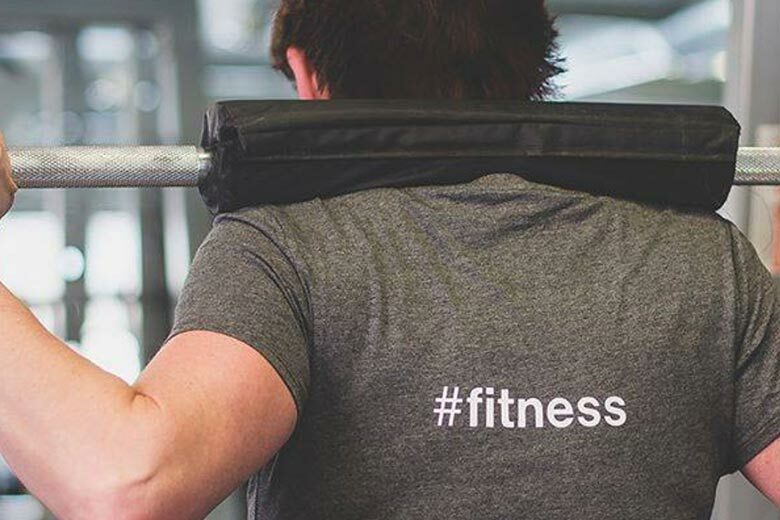 Towne Fitness aspires to meet the fitness/lifestyle needs and goals of the people of Shelburne and surrounding area. “ALL” group classes are included in your Monthly Membership. 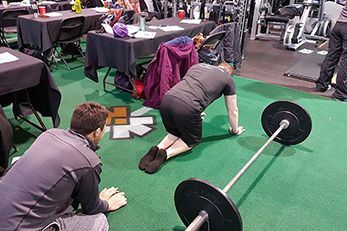 Each class is led by a certified Trainer with a focus on form and technique. 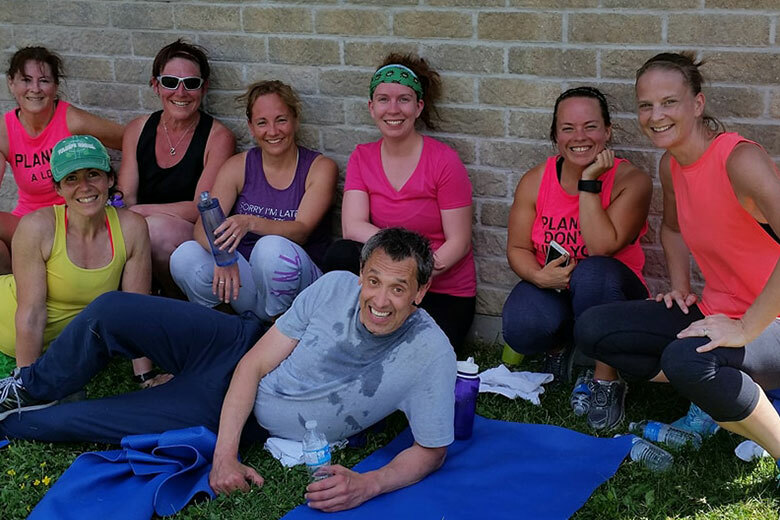 Our classes are inviting, fun and open to all levels of fitness. We take the time to assess the condition of your back and recommend specific exercises and stretches tailored to you. There is something for everyone at Towne Fitness. Age, fitness level or ability will not stand in the way of achieving your health goals. Our gym is clean, accessible and current. Our trainers are friendly and knowledgeable.